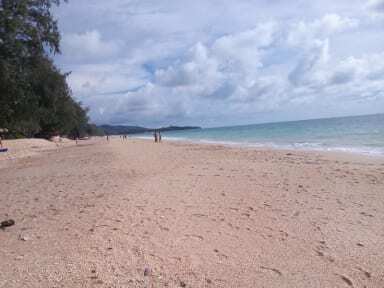 Funky Fish Hostel is located 100 metres from the beachfront on Long Beach/Phra Ae in Ko Lanta. Funky Fish Hostel aircondition has a beachfront restaurant and bar. Guests can enjoy an Asian breakfast, which is available for an extra cost. There is a tour operator nearby which can make arrangements for travel and motorbike rentals. The property offers free parking nearby. 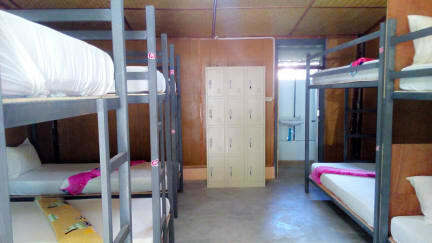 Dormitory-style rooms and free WiFi access in public areas.